SMRTCoffee: Low-Carb Coffee on the Go with Nootropics! SMRTCoffee is Coming! 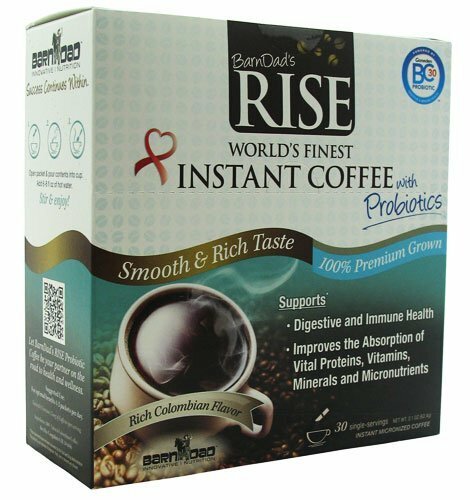 High-Focus LCHF / Keto Coffee on the Go! SMRTCoffee is a focus-enhanced ready-to-drink coffee for low-carb dieters that has added nootropics, MCT oil, and no sweeteners needed from SMRTco! 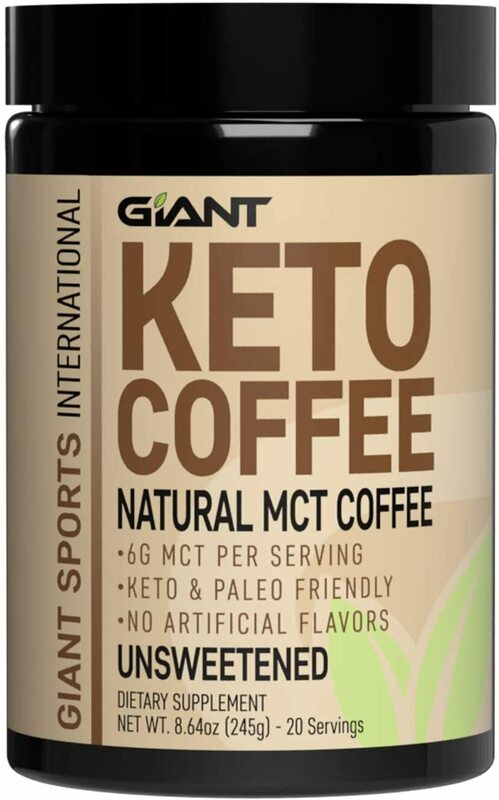 Giant Sports Keto Coffee was created. 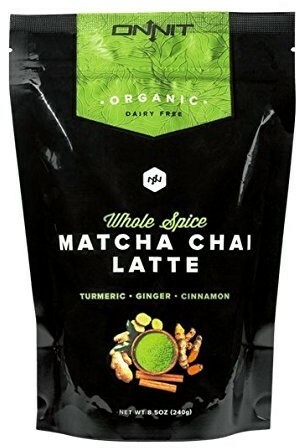 Onnit Matcha Chai Latte was created. Onnit Arabica Coffee was created. 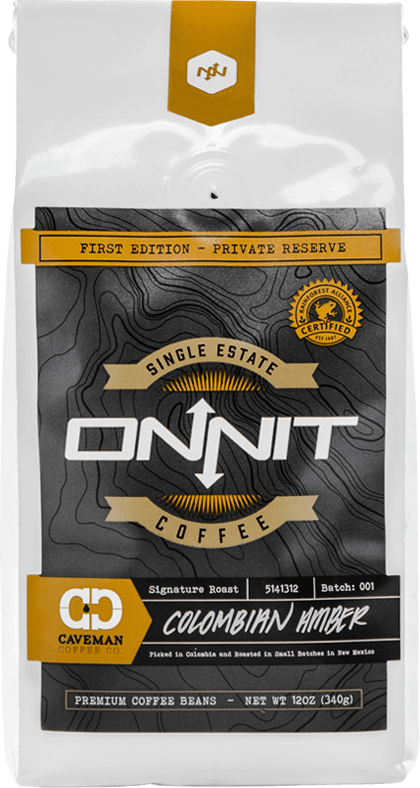 Onnit Caveman Coffee was created. 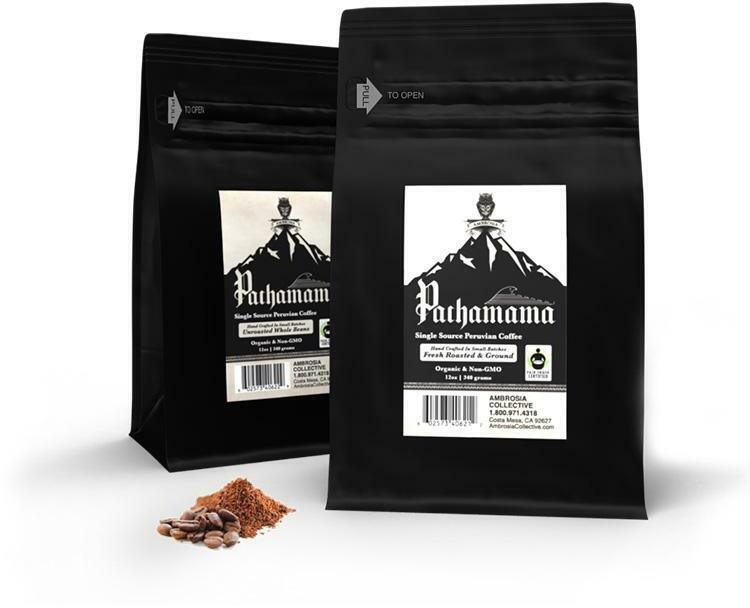 Ambrosia Pachamama Peruvian Coffee was created. 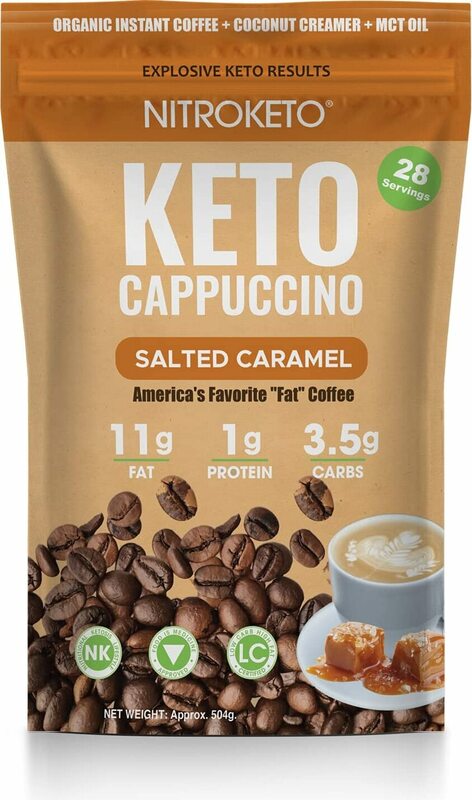 NutriKeto Keto Cappuccino was created. MAN Sports ISO-Amino Coffee Creamer: A Healthy Creamer Alternative! MAN Sports created the first coffee creamer from amino acids with ISO-Amino Coffee Creamer Bliss giving 5g of BCAAs and no fat or carbs in each scoop! The Beverage Hydration Index – Is Water the Best? A new study has created a Beverage Hydration Index (BHI) showcasing the hydrating capability of 13 everyday fluids. Image courtesy Pixabay. Yaupon: The American Yerba Mate? Yaupon is an American caffeine source, whose teas are becoming more popular in America. If you don't want foreign caffeine, give Yaupon tea a try! Sign up for future Coffee news! Click the button below to sign up for future Coffee news, deals, coupons, and reviews! Sign up for future Coffee deals and coupons! Click the button below to sign up for future Coffee deals, news, and coupons! Jan 09, 2019SMRTCoffee: Low-Carb Coffee on the Go with Nootropics! Subscribe for more Coffee news and alerts! Subscribe to PricePlow on YouTube or click the button below to sign up for our latest Coffee news and reviews! Nov 04, 2017What Protein Powders Mix Best with COFFEE? Onnit Coffee By Caveman Coffee Co. Private Reserve, Single Estate, Light Roast Colombian Amber Coffee. $13.64 This is a Buy 1 Get 1 FREE offer! $25.16 This is a Buy 1 Get 1 FREE offer! $9.75 This is a Buy 1 Get 1 FREE offer! True Antigua Guatemala Coffee. Single-origin, Austin Roasted Premium Arabica Dark Roast.